A cannabis spray used to treat epilepsy, pain and multiple sclerosis will be considered for public funding next month. Pharmac, the agency responsible for deciding which medicines get subsidised, plans to discuss the Sativex spray with its primary clinical advisory committee, according to a letter from Pharmac released on Friday. Pharmac said Sativex contained cannabidiol with tetrahydrocannabinol, or THC, the main psychoactive component of cannabis. The agency said consideration from the Pharmacology and Therapeutics Advisory Committee was the first step in assessing the funding of a new medicine. According to Medsafe, Sativex was already approved for use in New Zealand as "an add-on treatment" for some patients with moderate to severe spasticity due to multiple sclerosis. Specifically, it could be given to people who hadn't responded adequately to other anti-spasticity medication and who showed improvement in spasticity-related symptoms during an initial trial of therapy. Medsafe said any other use of Sativex was currently not approved. However, one Herald reader said Sativex was available "off-label" here for neuropathic pain. 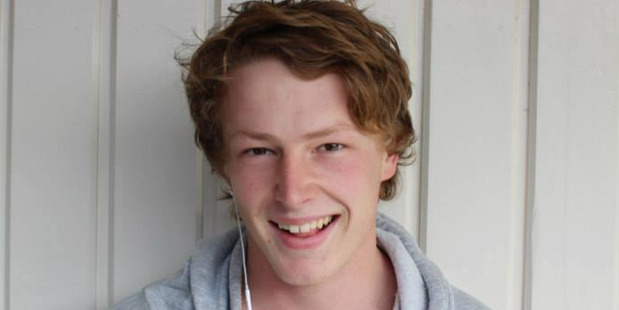 Earlier this year, 19-year-old Alex Renton's family campaigned for him to be given medicinal cannabis and in June he was prescribed Elixinol, a cannabidiol made from hemp. Mr Renton died on July 1 at Wellington Hospital after suffering an acute prolonged seizure in April. When the oil was approved for use in June, Mr Renton was the first person in New Zealand to receive the cannabidiol in hospital. His mother, Rose Renton, said the medicine should be a "first line" treatment. Ms Renton secretly gave Alex doses of Elixinol after another New Zealand mother sent it to her. Pharmac said it had received 11 funding applications for Sativex. The agency said in an Official Information Act response posted on the Fyi.org.nz website that nine applications were not progressed for final decisions. This was because the relevant prerequisites were not met or Pharmac received no further information after writing to the applicant. The other two applications for Sativex were declined.